If there are cartoon characters and other cute little things on kids lunch bags, why should adults have mundane bags. 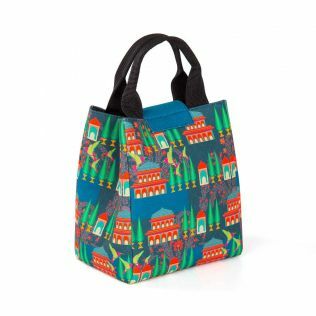 India Circus’ range of lunch bags can be easily carried by men and women. 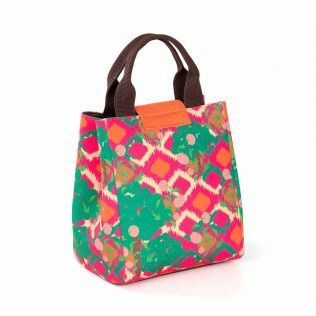 Our lunch bags for women have enough room to keep containers for all your meals and a bottle too. With designs that please the eye, you can now enjoy every meal in a stylish manner. 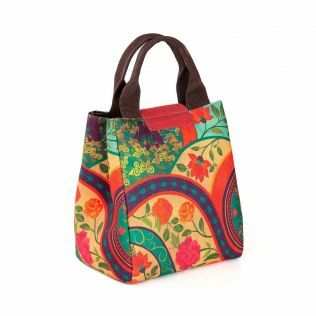 Browse and shop for lunch bags and much more on India Circus and shop by discount, price, design and more. 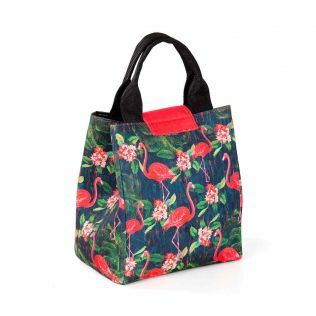 We all usually dump our lunch boxes in our backpack or a random bag while going to work. 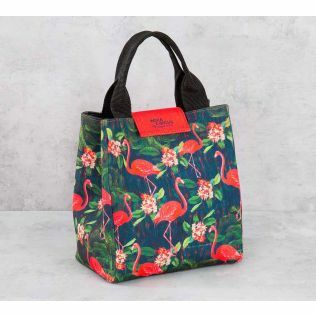 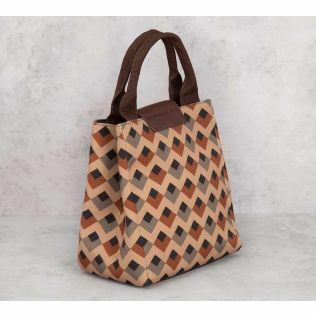 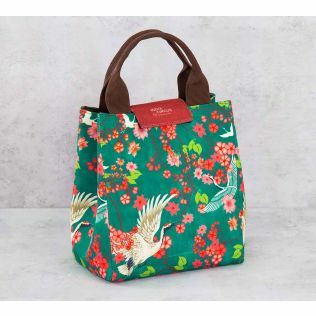 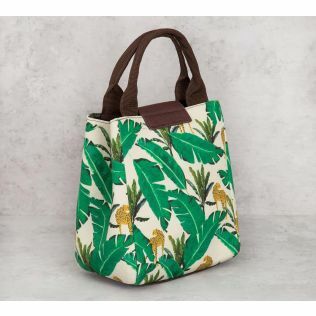 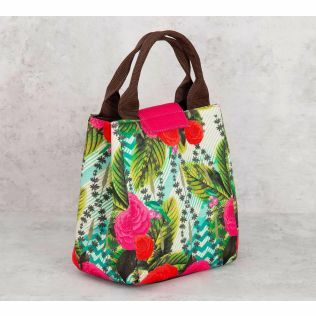 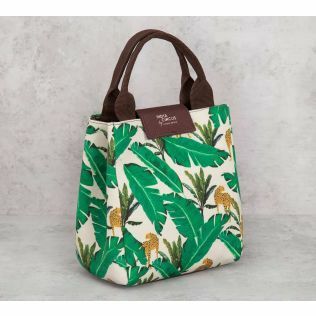 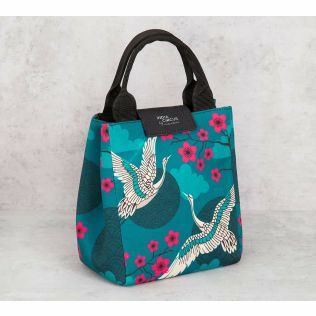 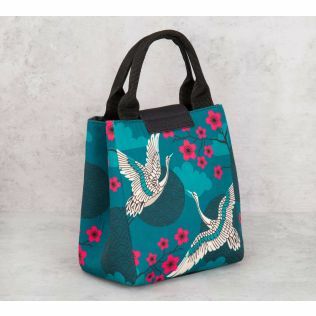 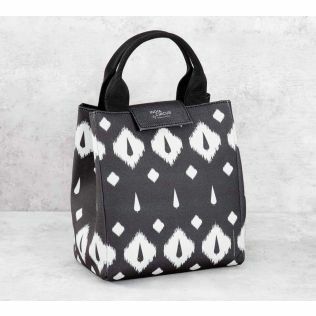 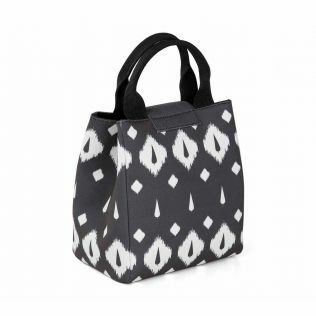 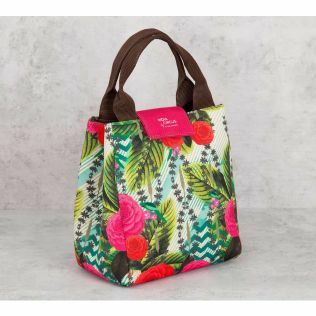 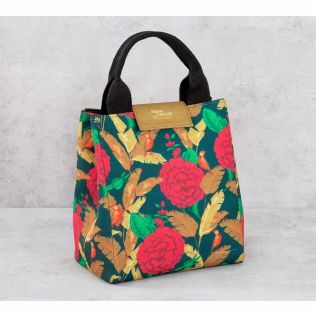 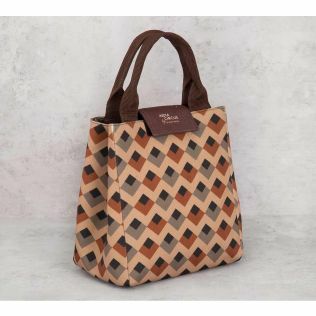 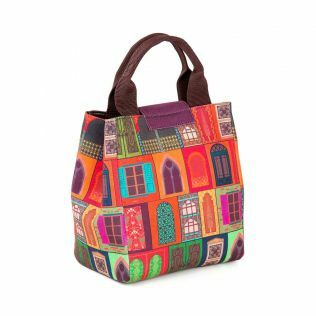 With my range of large and roomy lunch bags for women, you can now add a contemporary style to your everyday life. 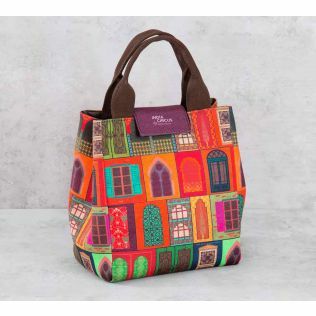 We at India Circus have a wide range of products from home decor to dining to fashion, accessories and more and we are constantly adding newer products to our portfolio. 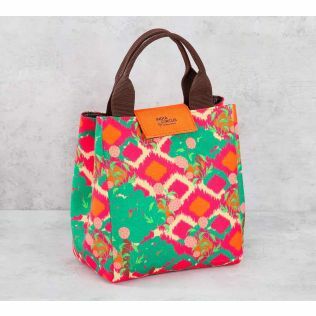 Our range of lunch bags for women, Tiffin bags for office will add a new style to the way you have all your meals. 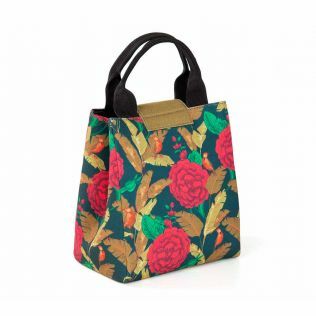 Browse and shop through our range of lunch bags online today. 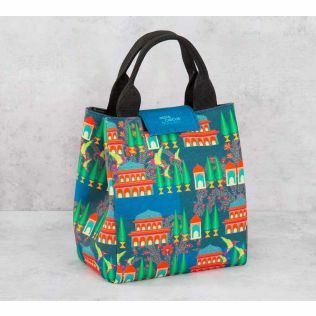 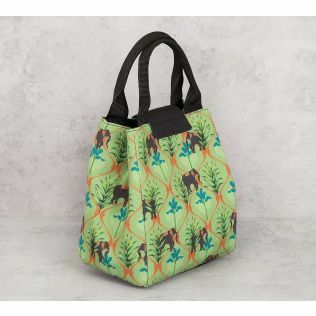 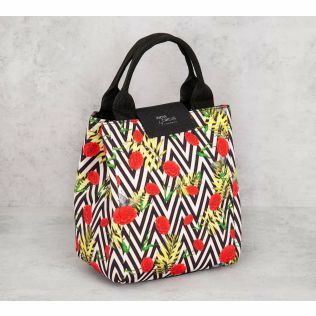 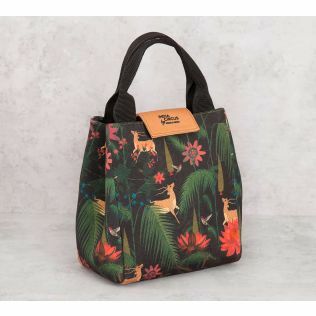 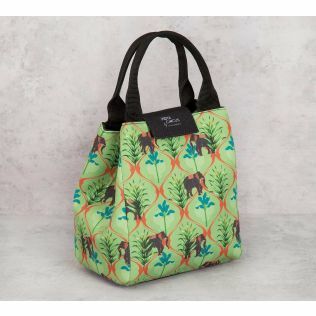 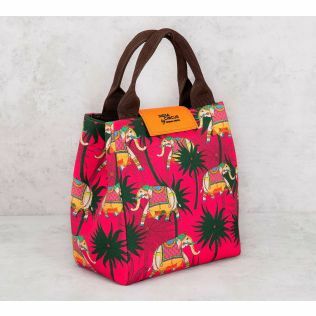 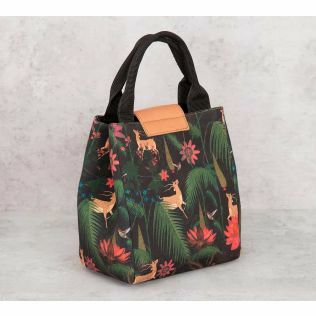 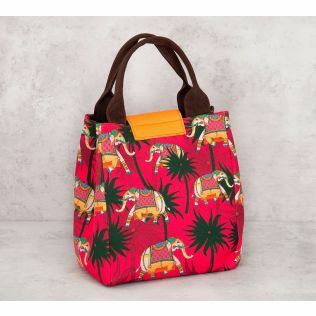 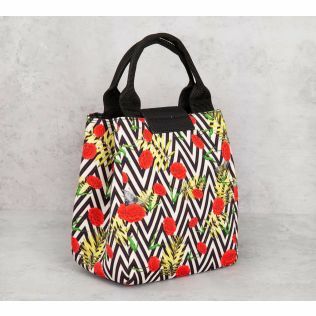 If you ever wished to own a lunch bag with an India Circus design on it, then you can now shop for the same as we introduce an entire range of designer lunch bags. 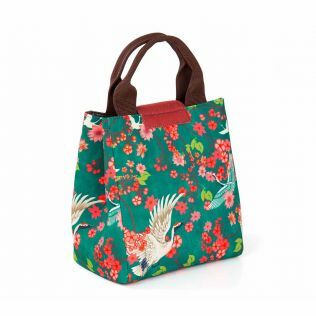 Our Tiffin bags for office will add an element of style and sophistication to every meal you have. 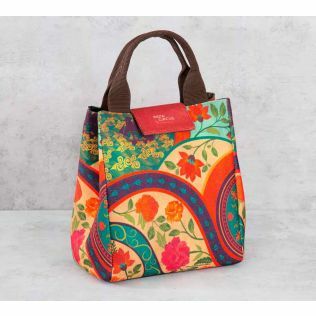 Explore the entire range of lunch bags online on India Circus and shop now.